Insurance is one of those things people hate to pay for but once they have to file a loss they are happy they are insured. Insurance covers you in the event of unexpected losses so you don’t end up out of house and home due to some catastrophe. Knowing what type of insurance coverage you should be asking for and what should be communicated to your insurance agent is key to ensuring you get the proper coverages and don’t end up with a policy that only covers you for $100,000 dollars in losses when you just lost $200,000 dollars’ worth of home and furnishings. 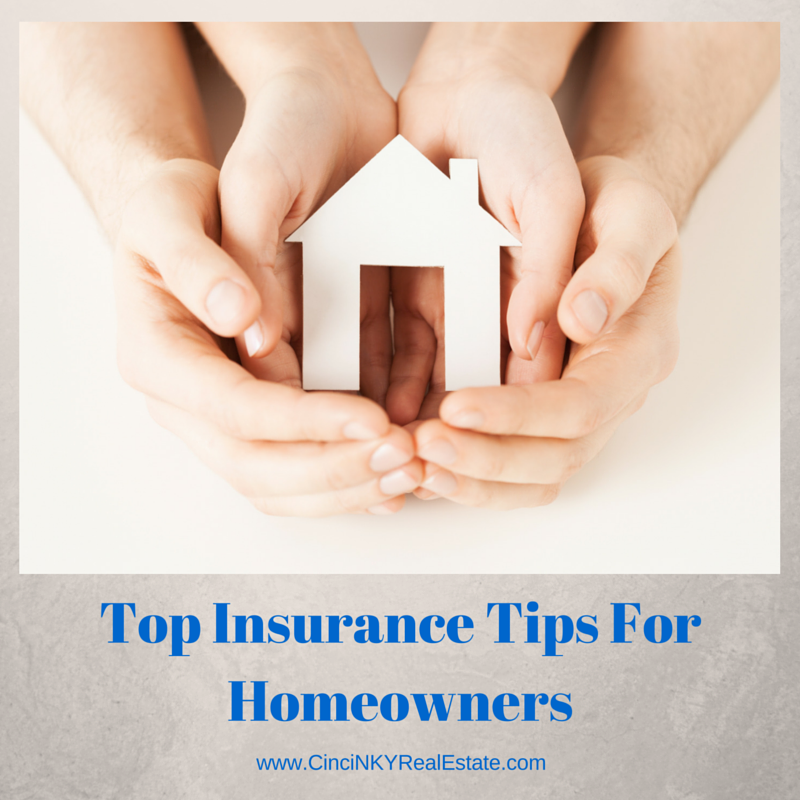 The following tips give you a starting point for you and your insurance agent to figure out where you need your insurance coverage to be at. If you have a loss that requires insurance to reimburse you for your losses there are two primary ways the insurance company will reimburse you. The first way is the insurance company paying you for the current depreciated value of the item you just lost. For example if you had a TV stolen from your home the insurance company will look at that TVs make, model and age and give you money for something that is equal in make, model and age. Yes that means if your TV is five years old you will only get reimbursement for what a five year old TV would cost. 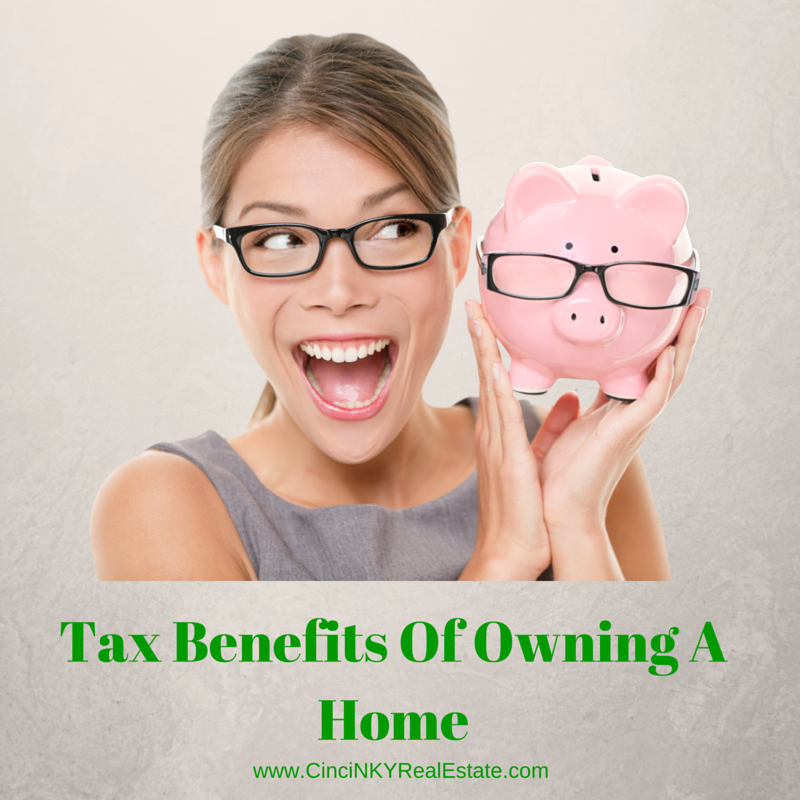 While these types of insurance policies are more affordable when you need to file a claim you may not get enough money to replace everything that needs replacing. Days on Market is a common statistic found on many Multiple List Systems (MLS) and basically tracks how long a home has actually been on the market for sale. 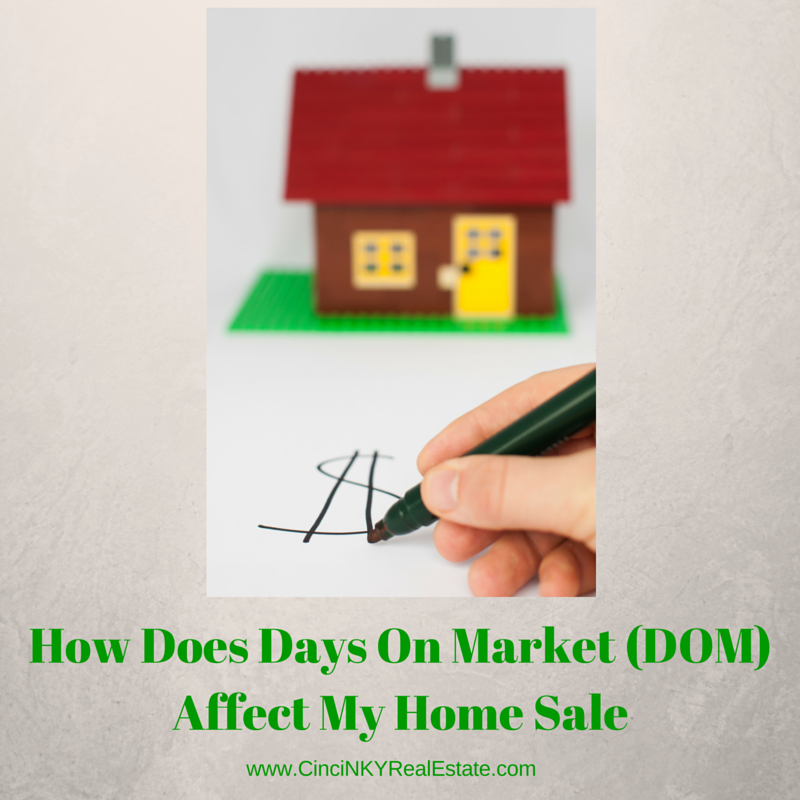 Many MLS also keep track of Cumulative Days On Market (CDOM) which is the total days on market a home has been up for sale, that time includes the time on the market with a different agent also in the case where the home was temporarily withdrawn and then put back on the market for whatever reason. 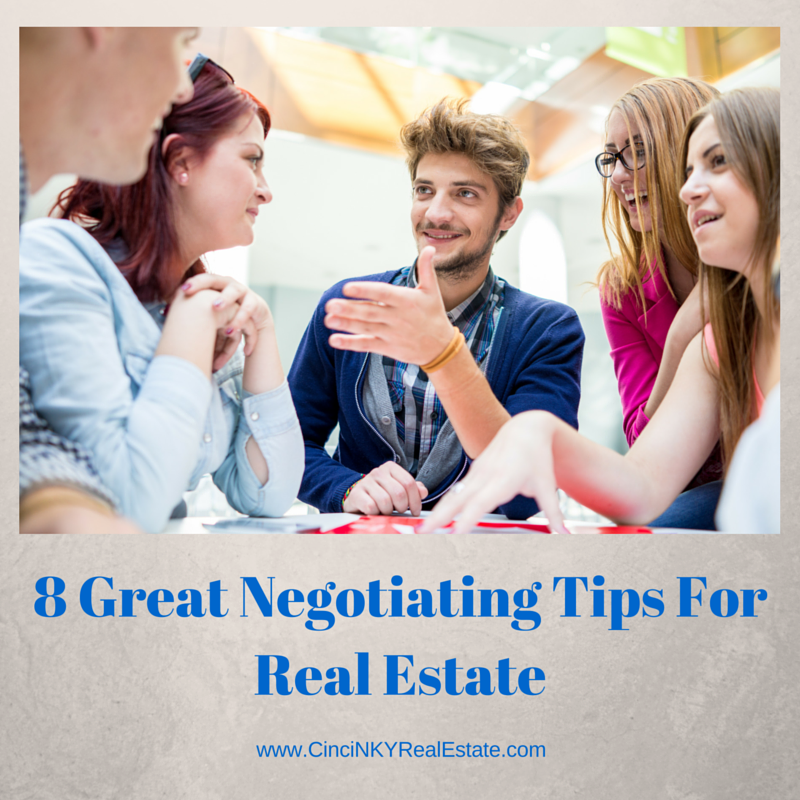 Depending on local MLS rules the CDOM number can reset back to zero if the home has been off of the market for 30 days or some other passage of time set by the local MLS Board.